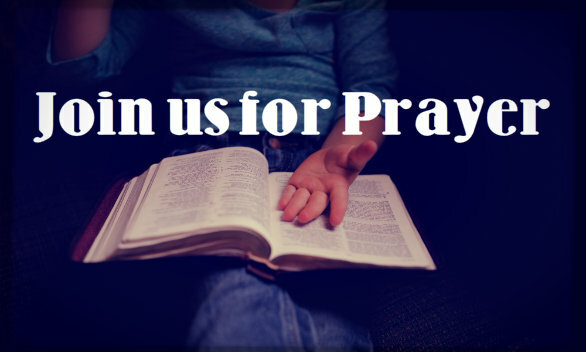 Join us for a time of Bible study, sharing testimonies and corporate prayer every Wednesday at 7:00 PM in the Christ Community Church Cafe. Contact the church for more information. Please check back regularly for schedule changes.